This is probably the most beautiful route to the summit of Kilimanjaro. 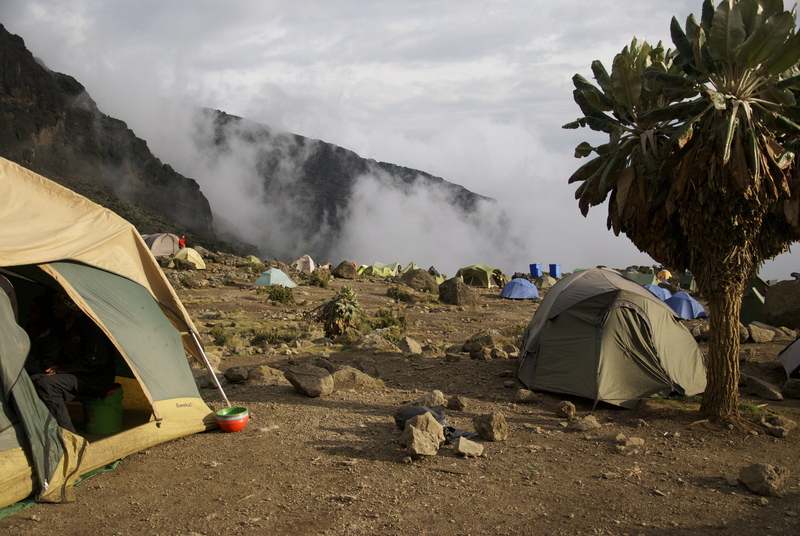 From late afternoon sunsets at Shira camp to the misty revelations of Kibo at the great Barranco Wall, the Machame route offers the adventurous hiker a stunning scenic slide show over 7 days. (describe this) Also referred to as the “Wiskey route” Machame offers strictly tenting accommodation suited best to the more daring hiker. Usually completed in a minimum of 6 days the Machame route offers the most valuable commodity on the mountain – acclimatization. 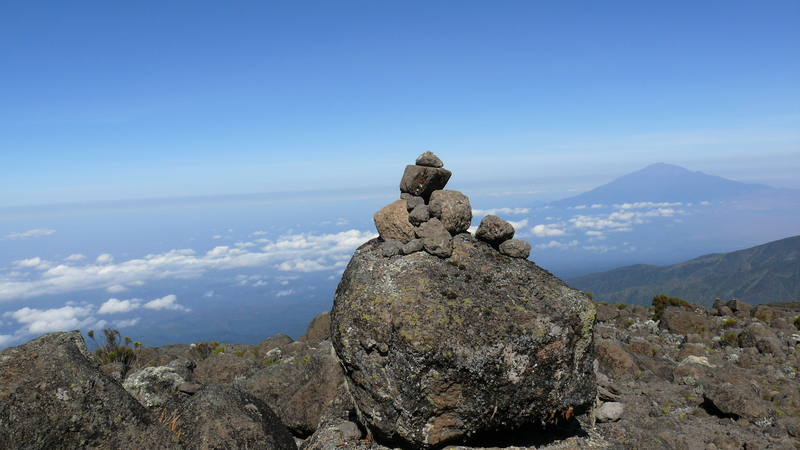 The Machame route takes you high to Lava Tower (4630m) on the day 3 and brings you down by nearly 700m for an overnight at Barranco camp (3950m). This is the secret to successful acclimatization. Also take the option of adding a 7th day for acclimatization, spending Day 4 at Karanga camp to give you the opportunity to adjust to the altitude and rest before tackling the most difficult part of the journey. All routes merge together for the final summit attempt up to Stella Point and then, finally, Uruhu Peak. Watch the sunrise from the “Roof of Africa” and take a few minutes to absorb your accomplishment before descending back down the mountain. 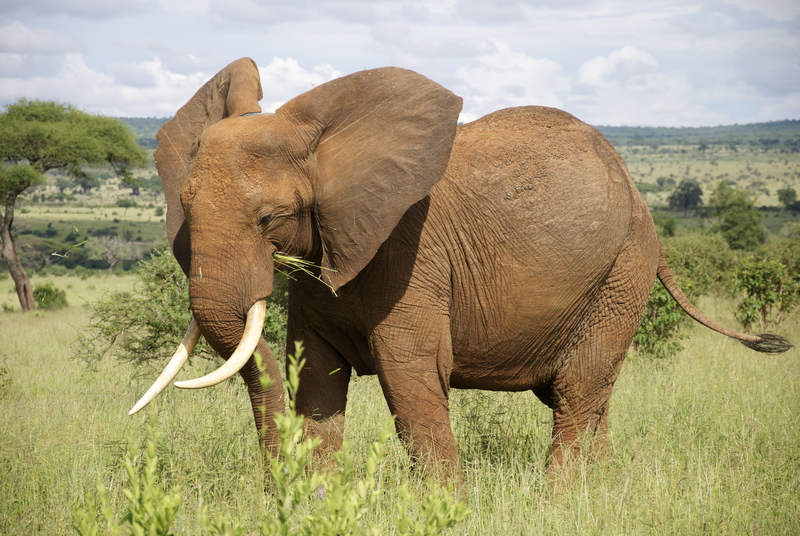 *Please note transportation costs to and from Peace Matunda or the airport as well as items of personal nature like alcohol, energy snacks, as well as gratuities for guides, cook, and porters as separate costs that vary on an individual basis. 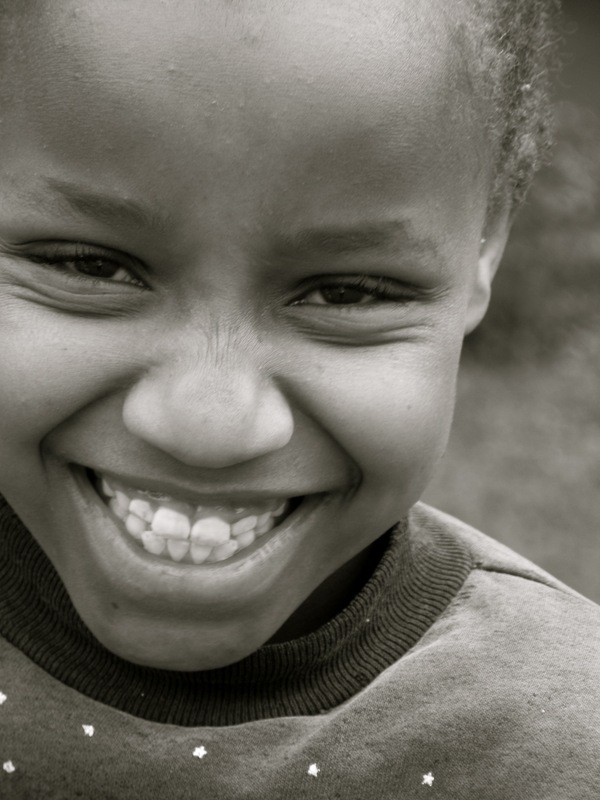 Your day starts early with a briefing from the tour organizer and guides followed by 70-minute drive from your Hotel to the Machame village (1490m). The guides and porters prepare and pack the supplies and your equipment in the village. You will receive a lunch pack and you can also buy mineral water in the village. Depending on the condition of the road, it is possible to drive from the village to the Machame gate, but if not, the muddy 1 km walk will take about 30 minutes to complete. After registering at the gate office, you start your ascent and enter the rain forest almost immediately. There is a strong possibility of rain in the forest, which will transform the trail into a very foggy, muddy and slippery experience. 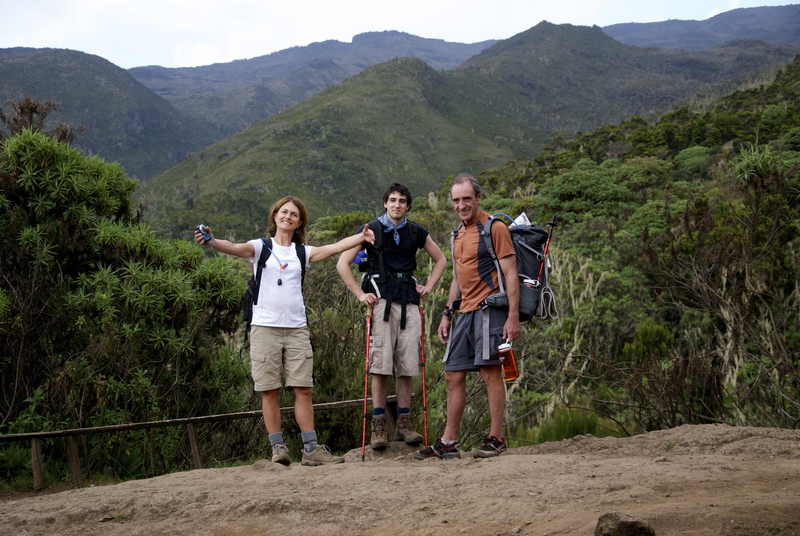 You will have a welcome lunch stop about half way and will reach the Machame camping area in the late afternoon. Your porters (arriving at the camp site long before you) will have erected your tent and prepared some water for washing. Have a well deserved snack and short rest before dinner and then retire to your tent for the night. With the altitude the nights are very cool so make sure to have your warm clothes out. Rise early at Machame camp for a hearty breakfast to prepare for the day of climbing. Make your way “pole pole” (slowly slowly) out of the rainforest with vegetation thinning into the moorland zone. Mark your morning progress against the summit as it comes into clearing view with every passing hour of trekking. Make a stop along the trail for your packed lunch and look out over your trail for a beautiful view of bluish green rolling hills. Continue up a rocky ridge onto the Shira plateau. By now you will be able to see the Western Breach with its stunning glaciers. You are now due west of Kibo and within a few more kilometers of hiking you will reach the Shira campsite at 3840m. 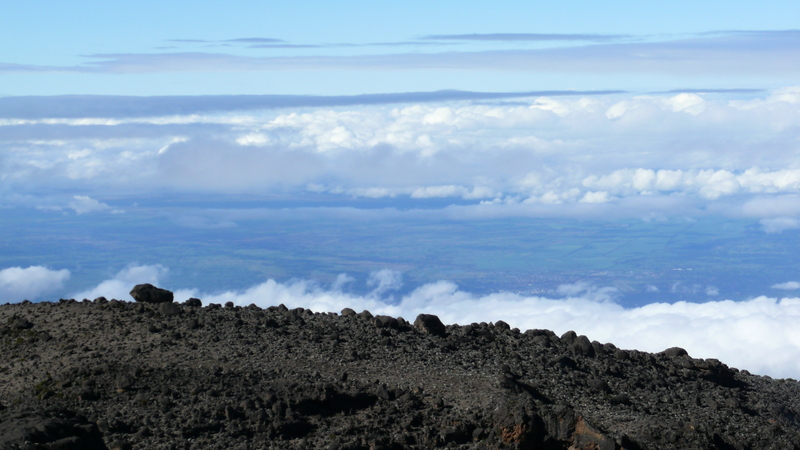 Rest above the clouds and take in the gorgeous view of Mount Meru, Africa’s 5th tallest mountain standing at 4566 meters. If time and energy permits walk an extra few hundred meters to the Shira Caves where Kilimanjaro trekkers used to take night cover. The campsite is cold and exposed to the wind with temperatures dropping below freezing, take shelter in the tent for dinner and curl up in a warm sleeping bag for the night. The route now turns east into a semi desert and rocky landscape surrounding Lava Tower. Continue along the winding path towards the Lava Tower. Stop for lunch in a designated area before ascending the rocky scree path to the height of Lava Tower at 4630m altitude. After lunch descend again by almost 680m to the Barranco camping area. This descent to Barranco camp takes about 2 hours and offers great opportunities to take some beautiful photographs of the Western Breach and Breach Wall. Upon reaching the camp situated in a valley below the Breach and Great Barranco Wall reward yourself with an evening snack and memorable sunset for completing the most challenging day thus far. It is normally around this point, where for the first time, some climbers will start to feel symptoms of breathlessness, irritability and headaches, the true acclimatization benefit of this day becomes clear. Get off to a solid start with the Great Barranco Wall just after breakfast; this portion is the most technical of the climb where you will have to pass the “kissing rock” by gripping the rock face with your hands and side stepping across. (Not to worry if you don’t have any technical experience your guides will direct you through). Topping out just below the Heim Glacier, you now appreciate just how beautiful Kilimanjaro really is. The route then heads down through the Karanga Valley over paramount ridges and valleys, and then joins up with the Mweka route. Turn left up the ridge and after another hour or so, you reach Barafu Hut. The last water stop on the route is the Karanga Valley, as there is no water at Barafu camp. Barafu is the Swahili word for “ice” and it is a bleak and inhospitable camping area to spend the night. Totally exposed to the ever-present gales the tents are pitched on a narrow, stony, and dangerous ridge. Make sure that you familiarize yourself with the terrain before dark to avoid any accidents. The summit is now a further 1345m up and you will make the final ascent the same night. Prepare your equipment, ski stick and thermal clothing for your summit attempt. This should include the replacement of your headlamp and camera batteries and make sure you have a spare set available as well. To prevent freezing it will be wise to carry your water in a thermal flask. Go to bed at round about 19h00 and try to get some precious rest before the summit attempt! Rise around 23h30, and after some tea and biscuits shuffle off into the night. You will head in a northwesterly direction and ascend through heavy scree towards Stella Point on the crater rim. This 6-hour walks to Stella point is for many climbers, mentally and physically the most challenging on the route. In complete darkness and with little to no cover from the elements your guides will encourage you to walk “pole pole” stopping as few times as possible to avoid the cold. Watch the stream of other climbers lit by their head torches approaching the summit, or search for some other motivation to keep you moving towards the summit. At Stella Point (5685m) stop for a short rest and will be rewarded with the most magnificent sunrise you are ever likely to see (weather permitting). From Stella Point you will normally encounter snow all the way on your 2-hour ascent to Uhuru Peak. The time you will spend on the summit will depend on the weather conditions. Do not stop here for too long, as it will be extremely difficult to start again due to cold and fatigue. Enjoy your accomplishment and a day to remember for the rest of your life. The walk back to Barafu from the summit, takes about 3 hours. Here you will have a well earned but short rest and collect the rest of your gear, before heading down to Mweka hut (3100m). The route is not difficult and will take you down the rock and scree path into the moorland and eventually into the forest. The camp is situated in the upper forest and mist or rain can be expected in the late afternoon. Dinner, and washing water will be prepared and drinking water, soft drinks, chocolates and beer is available from the camp office! Finish the decent in a few hours of hiking before hitting the final ‘stairs’ in the rainforest and make it to the gate where you are picked up and transferred back to your hotel. 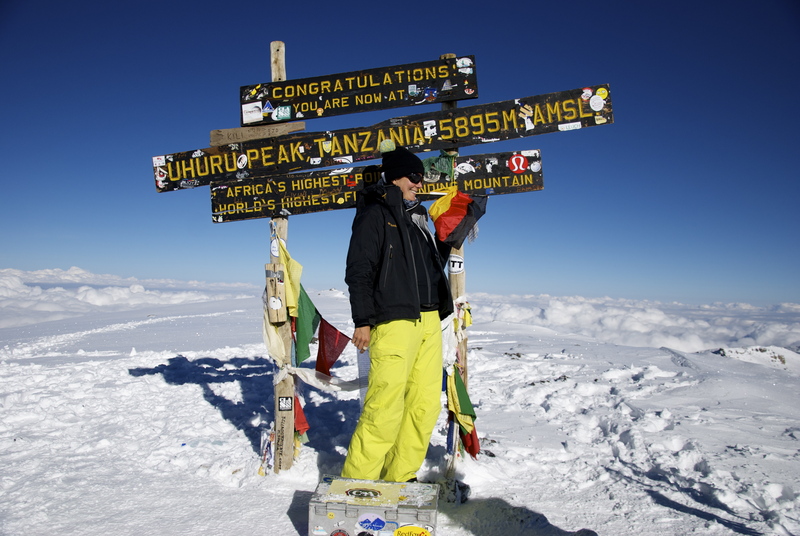 Congratulations on enduring the highest mountain in Africa and the highest free standing mountain in the World!